What is the difference between the quick and the dead? 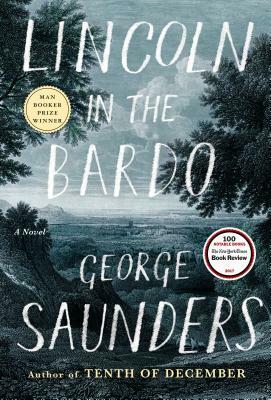 Lincoln in the Bardo explores this with the precise and inventive wordcraft for which Saunders is renowned. In February 1862 President Lincoln’s son Will died of typhoid fever, and Lincoln was seen going to the crypt to hold his dead son. This heartbreaking scene is imagined as a transformative event for the souls in the cemetery awaiting their next stage: those in the state between death and the afterlife that Tibetan Buddhists call the Bardo. While Lincoln visits, with grief so strong he unwittingly causes Will to fight transformation, a chorus of ghost voices rises up in defense of the natural order even as they themselves resist being extinguished forever. This novel is genre-bending, tragic yet gently humorous, morbid yet life-affirming. With his first novel after decades of award-winning short stories, Saunders cements his spot as one of our most brilliant fiction writers.